Police today said the 'fake doctor' was holding the medical camp at Barobagan village under Manikchak police station. 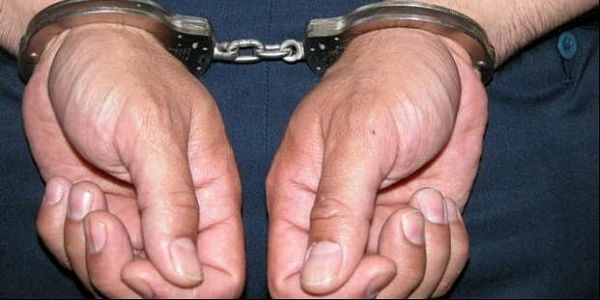 MALDA: The police have arrested one person, allegedly a fake doctor, who was treating patients in a medical camp in Malda district claiming to be a specialist in curing various ailments. Police today said the 'fake doctor' was holding the medical camp at Barobagan village under Manikchak police station from where he was arrested yesterday. Two other persons allegedly involved in organising the medical camp were also arrested. The organisers had campaigned in neighbouring villages about the medical camp in which this "doctor from Kolkata" would treat patients. In his prescription pad, the 'fake doctor' hailing from Karandighi in neighbouring North Dinajpur district described himself as a specialist in medicine, sexual diseases, gastroenteritis, kidney ailments etc, the police said. He was offering a Rs 3500 package to kidney patients. A large number of villagers had gathered at the camp but some of them got suspicious by his behaviour and an altercation ensued, police said. The police arrived at the camp after being informed and the man failed to show them any document about his medical degree. He was then arrested, police said. Several fake doctors were arrested from various parts of West Bengal in May and June this year, and the CID had said at that time that it had identified a large number of fake doctors practising in government and private hospitals in the state.